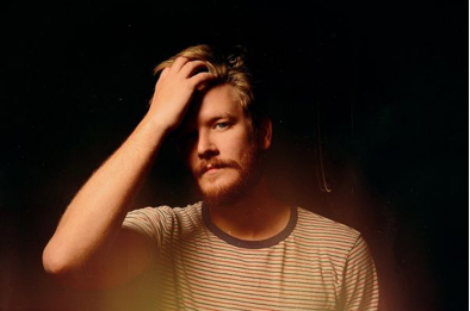 Indie-folk singer-songwriter Austin Basham is excited to finally share the video for his unreleased track, “Elephants,” which premiered earlier this week via The Big Takeover. The song is featured on his upcoming debut full-length album, You And Me For Now, out July 27th. Austin funded, conceptualized, starred, and edited the video himself, with only the help of some talented friends.